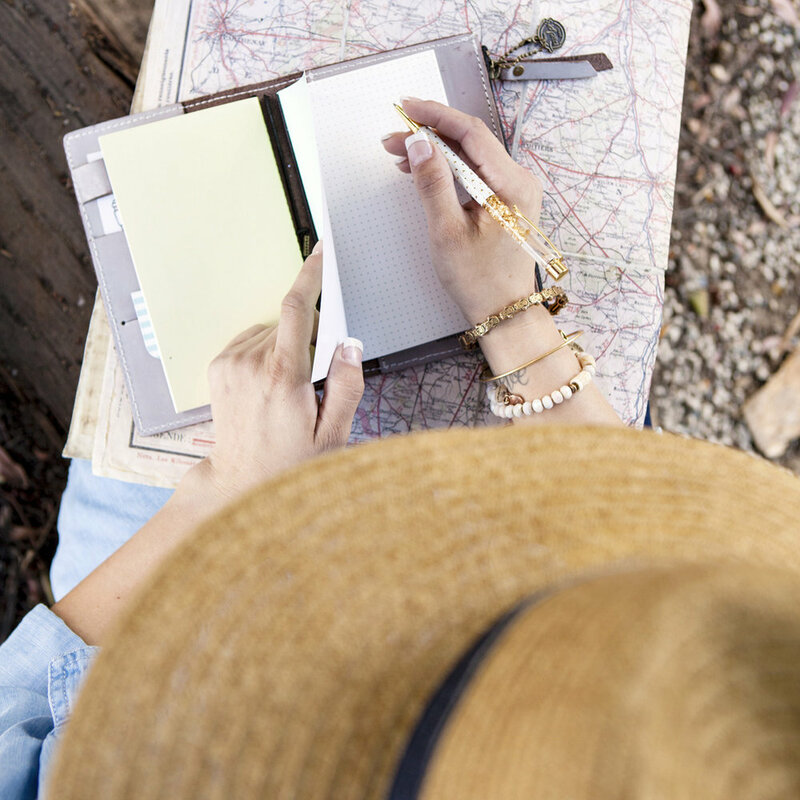 "Fill your life with adventures, not things. Have stories to tell not stuff to show." 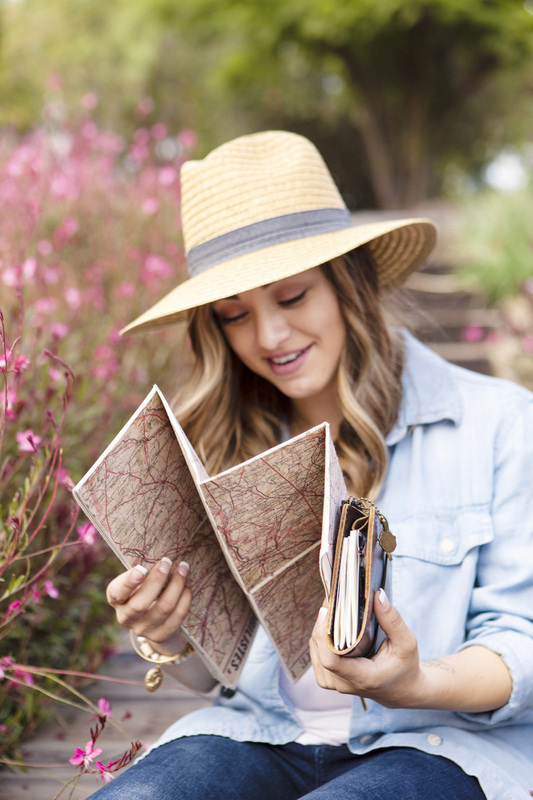 Prima Travels journals makes it easy to document your adventures and your story. 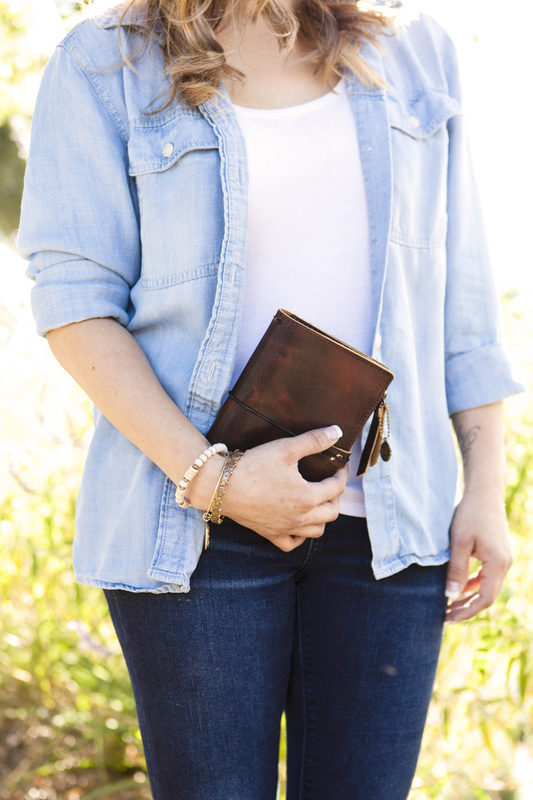 Our new genuine leather travelers journals come in a personal size making it easy to travel with. 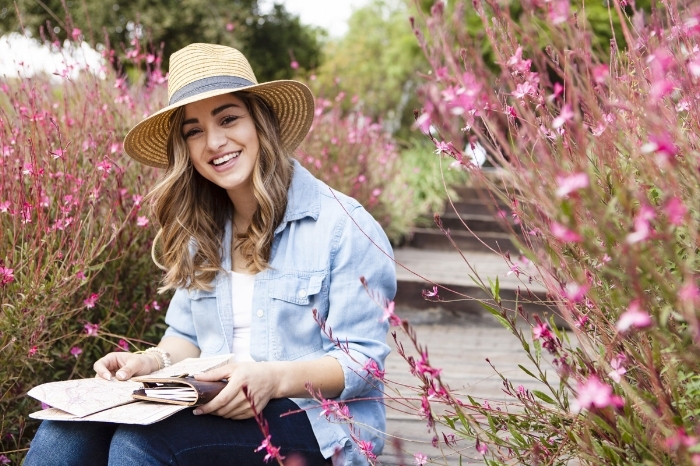 Some times we may get so busy with life from work, school, married life, mom life and well the list goes on that we can forget to enjoy the little things. 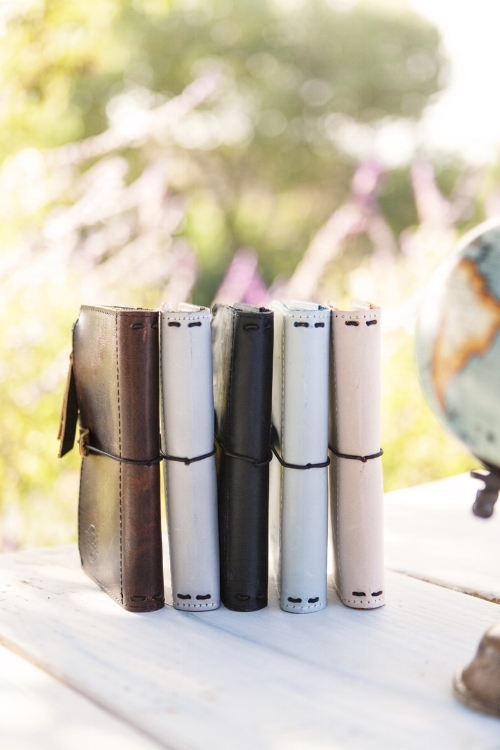 You can purchase these genuine leather travelers journals on our shop link.